A beautiful bust is every woman's dream. The breast is intimately associated with both the endocrine system (hormones) and the ovaries so it is constantly being affected by all the stresses and insults of daily life such as smoking, drinking, hormonal imbalances, UV radiation and toxins. A natural diet will promote normal endocrine function and good breast metabolism. 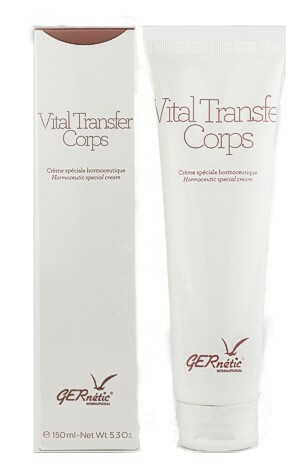 In parallel with your GERNETIC Int. 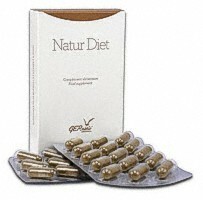 care program, NATUR-DIET: BUST will help you obtain long-lasting results faster with its contribution of vitamins (A, B1, B2, B3, B5, B6, B8, B9, B12) and minerals (magnesium and zinc).